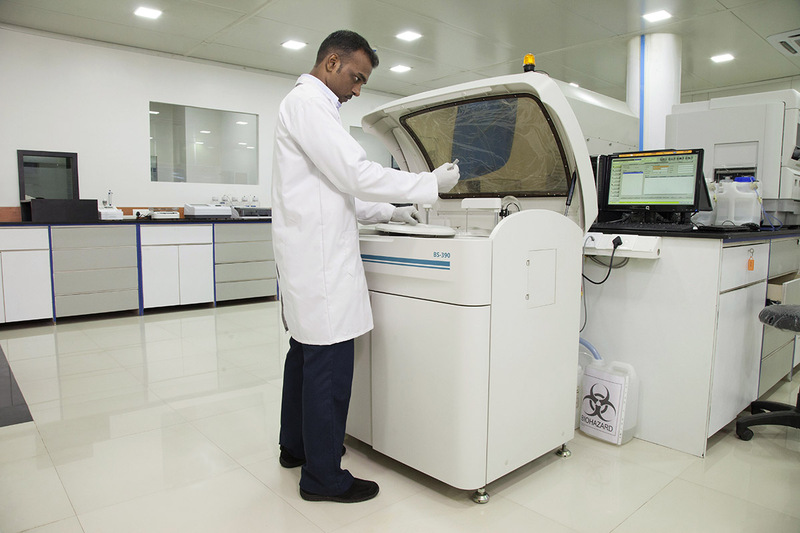 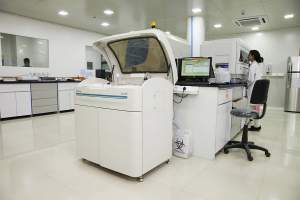 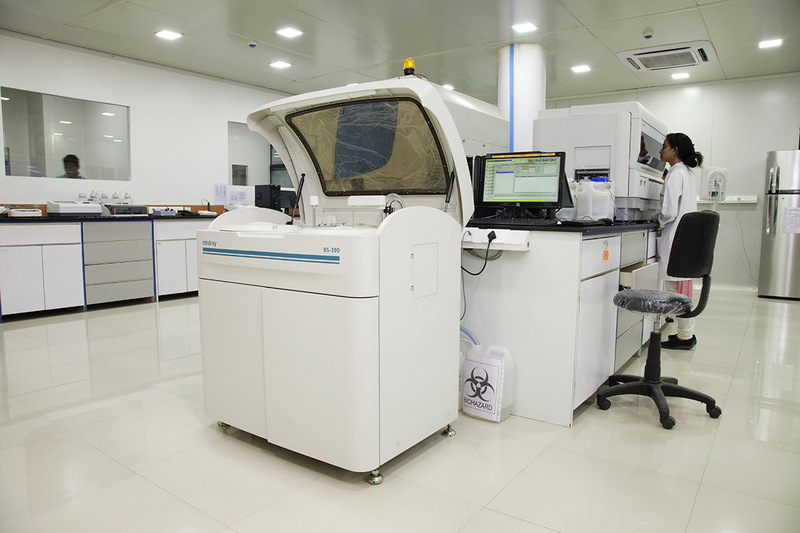 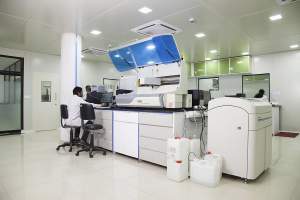 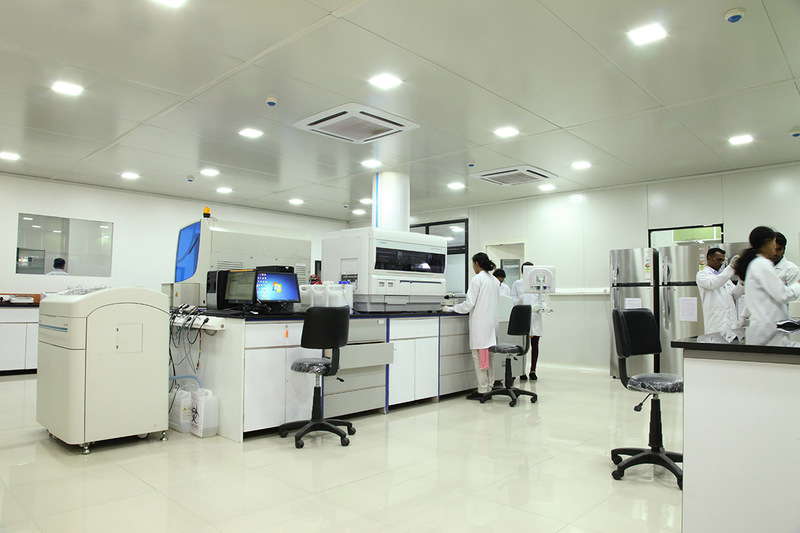 TRUTEST Laboratories, powered by iGenetic Diagnostics, Powai is one of the few pathology labs in Powai, that gives an outstanding opportunity of ‘design your test package’ to the people who visit here for regular checkups. 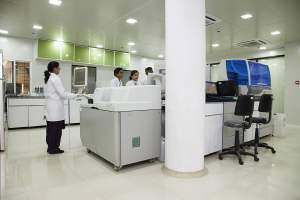 It helps the people of Powai to aware about the expense and the date of appointment. Then, if you want you can call us at our toll free number for booking the home blood sample collection in Powai. Moreover, you don’t have to wait for few more days to receive the reports as our team of pathologists are there in the diagnostic centre in Powai to prepare the reports immediately at the same time.